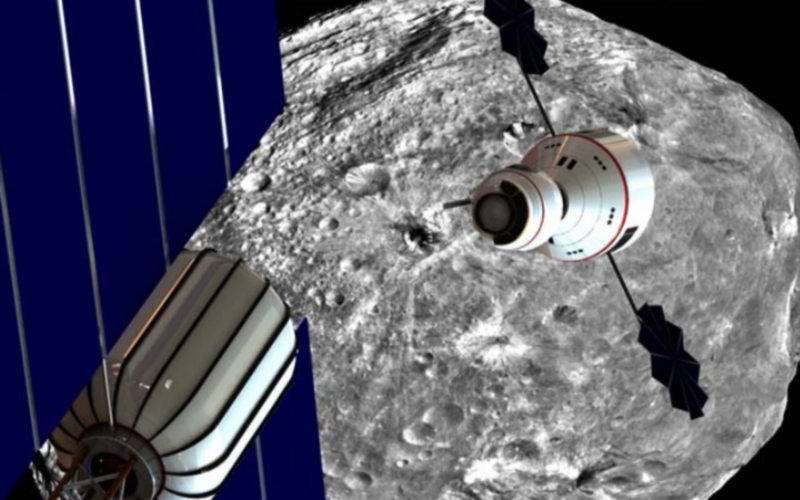 Design Lunarport, a launch and supply station on the moon for deep space missions. Design a mission to land humans on an asteroid brought back to lunar orbit, extract the asteroid's resources and demonstrate their use. 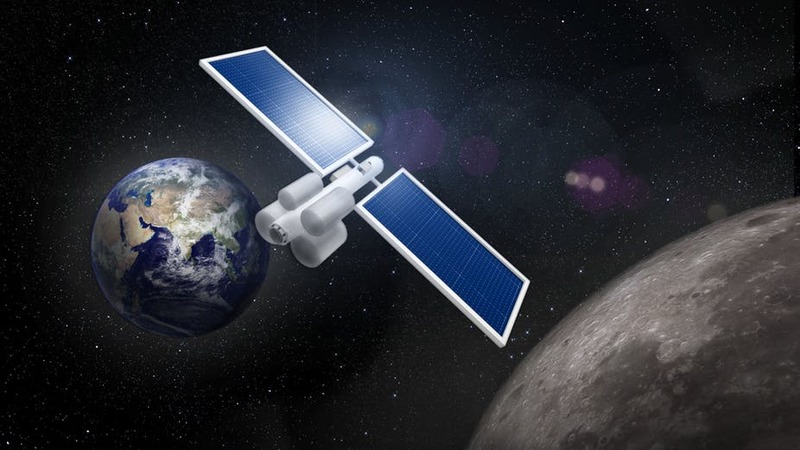 Design a sustainable space mission architecture that includes a human mission to a Martian moon.